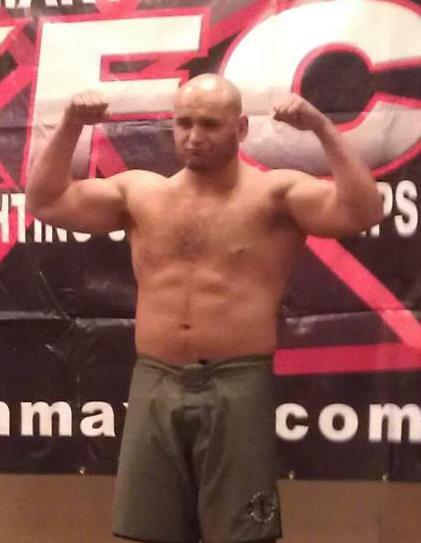 Carmelo Marrero makes weight at 258.5 for his heavyweight match-up with Scott Barrett at XFC 14. Scott Barrett tilted the scale at 264.8 and was only .2lbs under the 265 mark. 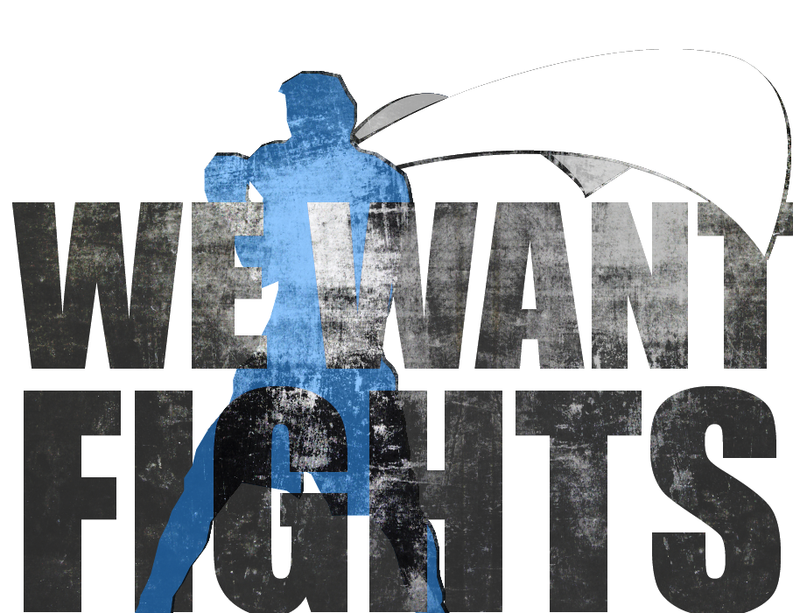 This fight is the co-main event and will be aired live on HDNet starting at 9 PM.